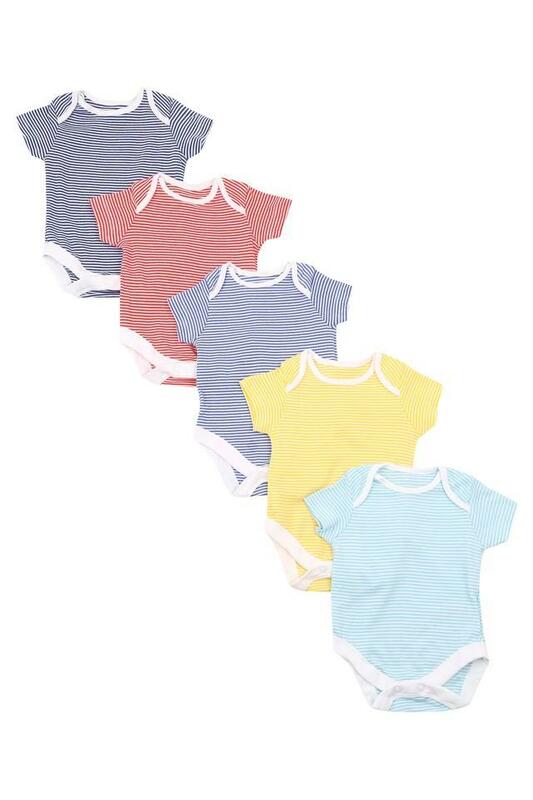 Upgrade the wardrobe collection of your boy by adding this pack of five babysuit from Mothercare. 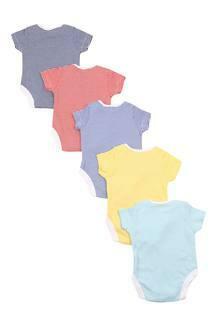 They have been made of a premium quality fabric that will provide a soft touch against the skin of your little one. In addition, it comes with an envelope neck, striped pattern and short sleeves, which will surely make him look adorable. Let your little master reinvent his casual wear by giving him this trendy pack of five babysuit.